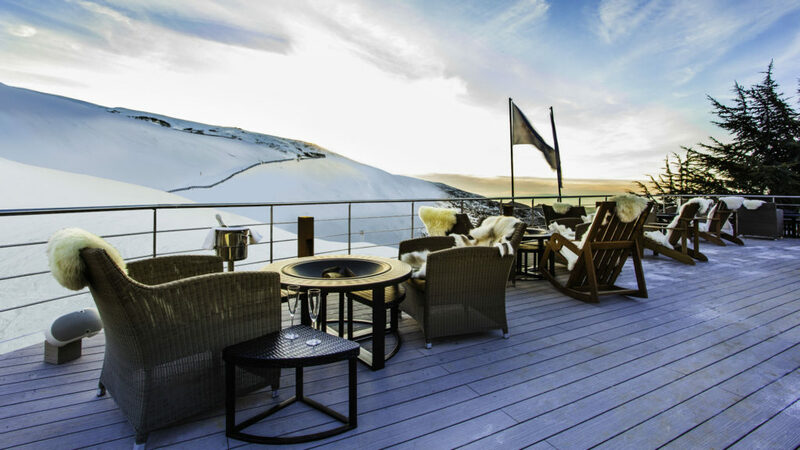 Ski-in from the slopes to The Sun Deck, Sierra Nevada’s only ski-in/ski-out restaurant. The fusion menu features everything from warm consommés and homemade soups to BBQ platters and kid’s menus, making this the perfect lunch pit stop. 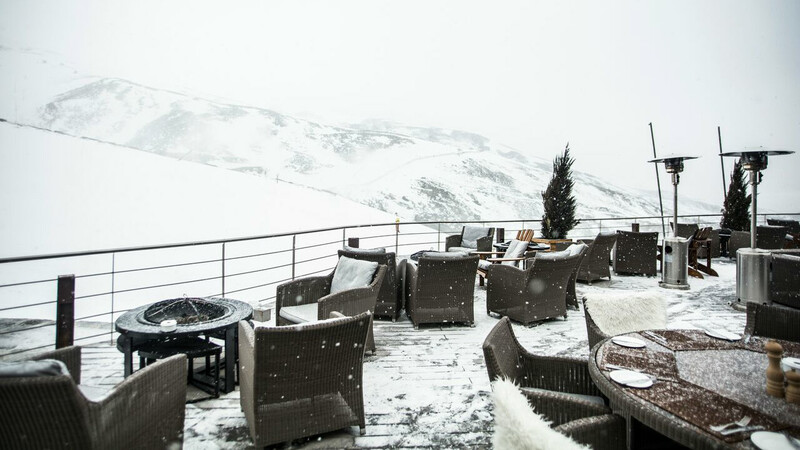 Or, if you’d like to enjoy a signature cocktail or a crisp Gin & Tonic, stay warm between runs with faux-fur throws and artisan tables with built-in fireplaces. We also provide an ongoing boot-heating service so you can extend your stay well into the afternoon.